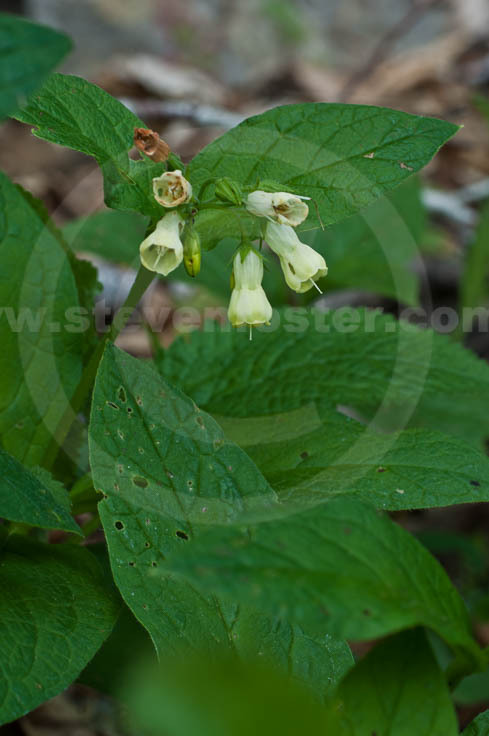 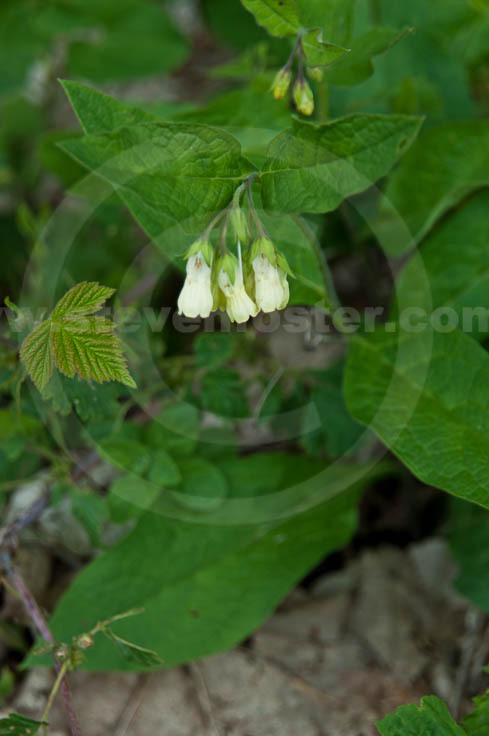 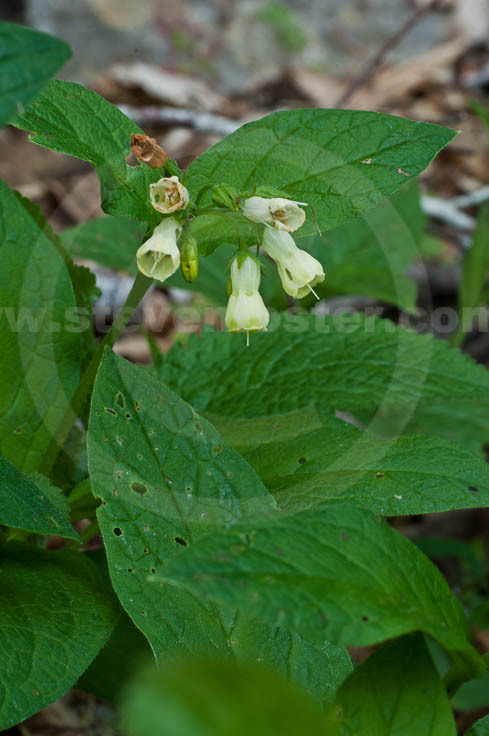 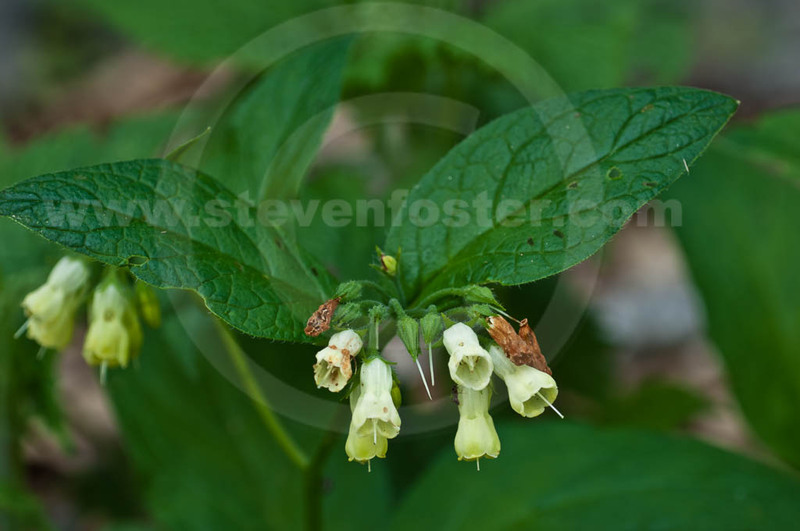 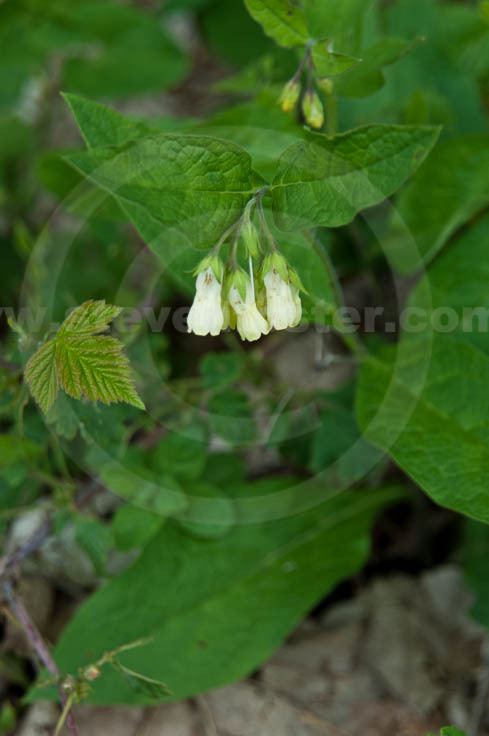 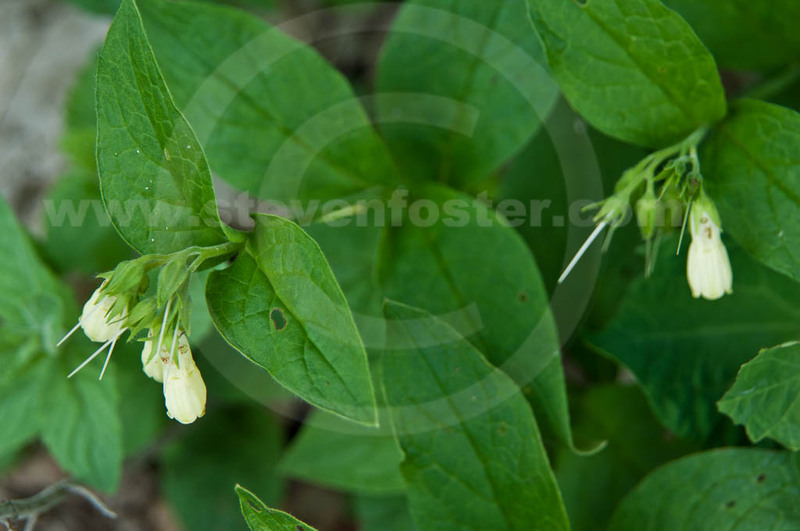 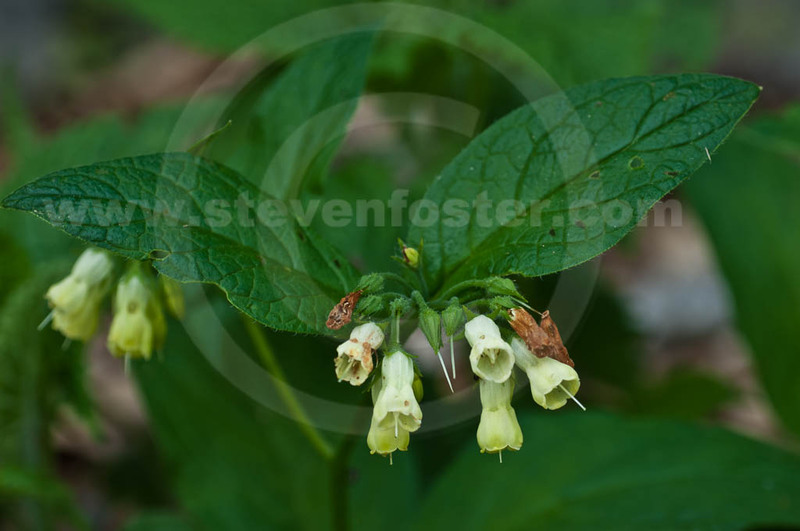 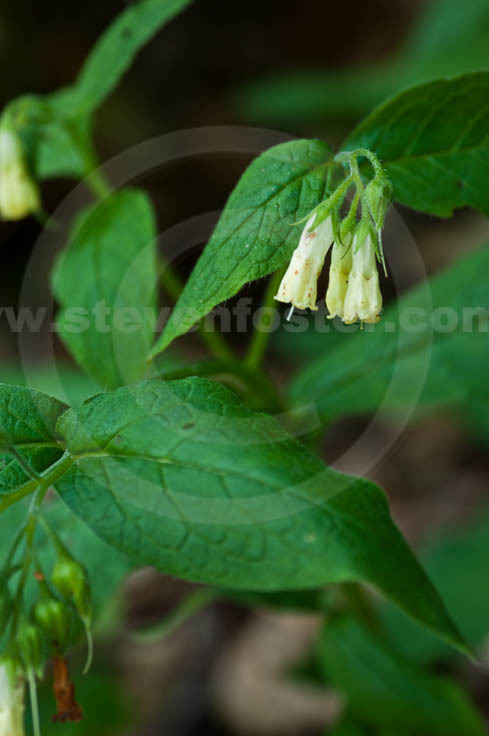 Symphytum tuberosum, Tuberous Comfrey, growing wild in the mountains in the north of Montenegro. 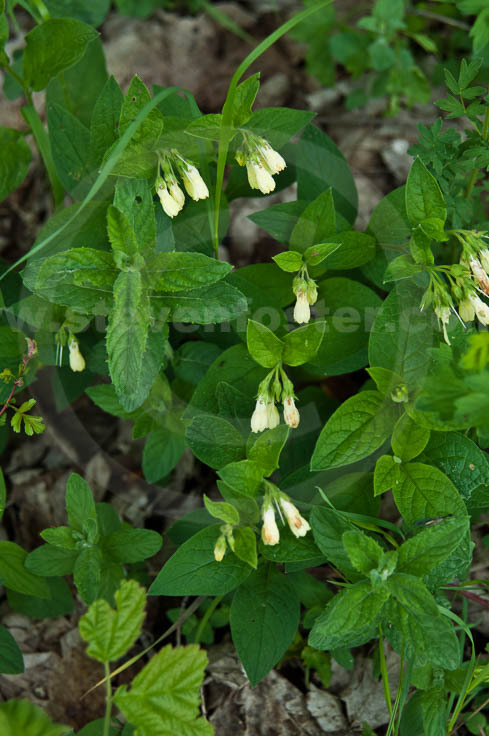 Generally a low-growing, wild plant in Europe with cream to yellow flowers. 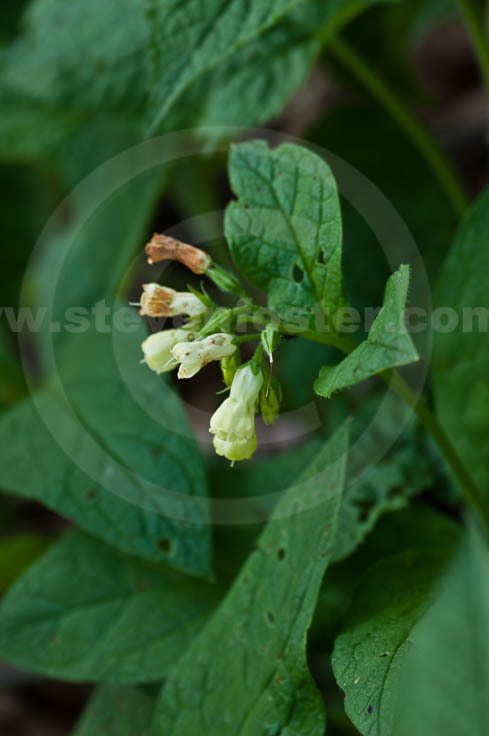 Used similarly to common comfrey.